Pirelli was recognized as a top-performing global supplier for Ford Motor Company at the 20th annual Ford World Excellence Awards. Only 88 companies were selected as finalists from thousands of Ford suppliers globally. 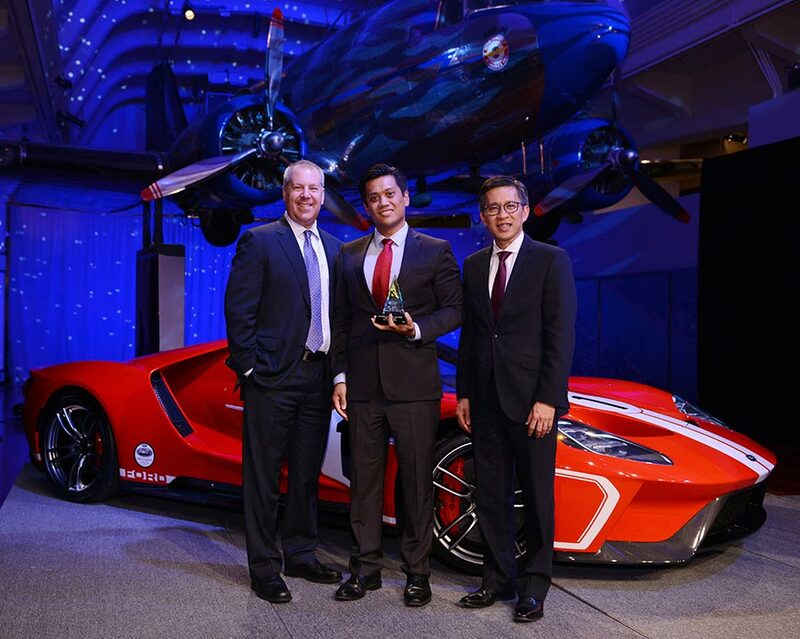 Pirelli was presented with a Gold Excellence Award by Ford Motor Company’s Joe Hinrichs, executive vice president and president, global operations, and Hau Thai-Tang, executive vice president, product development and purchasing. Pirelli was also a finalist globally for the Brand Pillar Award. said Marco Crola, CEO of Pirelli Tire North America. This has been awarded to Pirelli for its high technology and flexibility capabilities in supplying tires to Ford’s global vehicle portfolio. It’s an important partnership for us and we look forward to supporting Ford in future. Suppliers like Pirelli are key to Ford’s continued success as we work towards our goal of becoming the world’s most trusted mobility company.